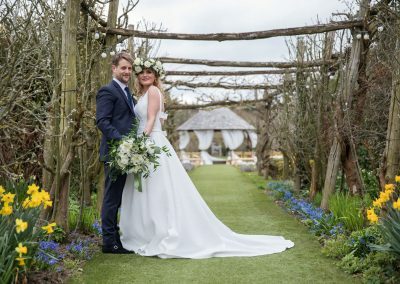 Alongside our wedding photography we offer a short 3 minute video of the highlights of your day. 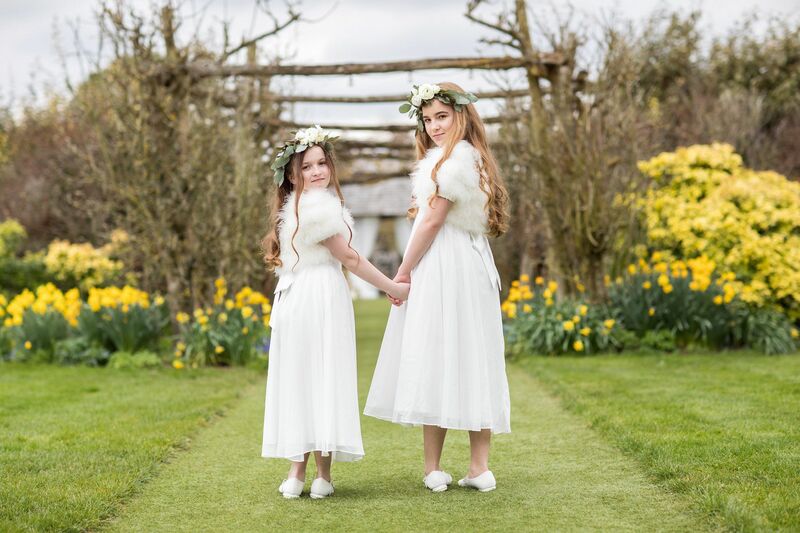 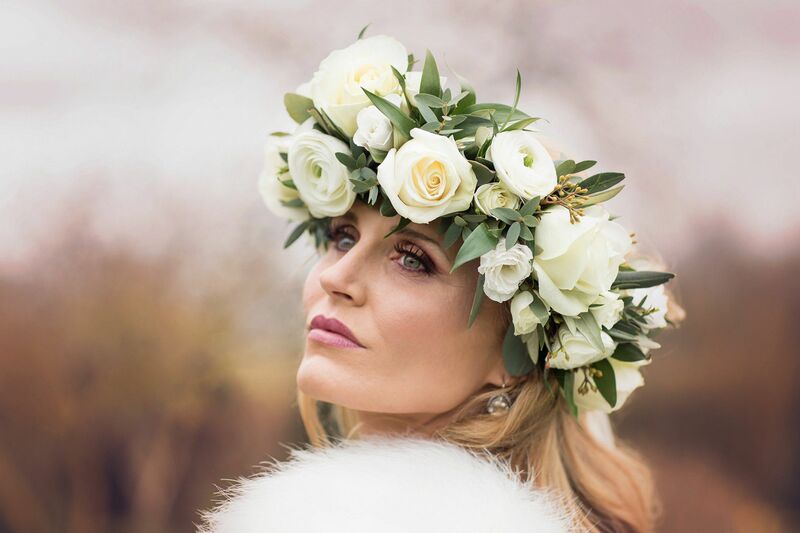 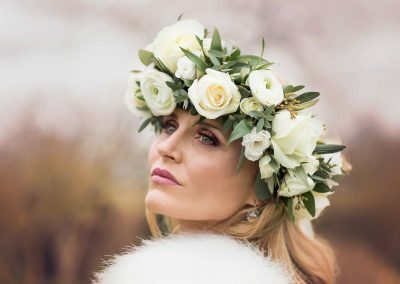 Click read more to see a recent video from a Styled Shoot at The Gardens Yalding. 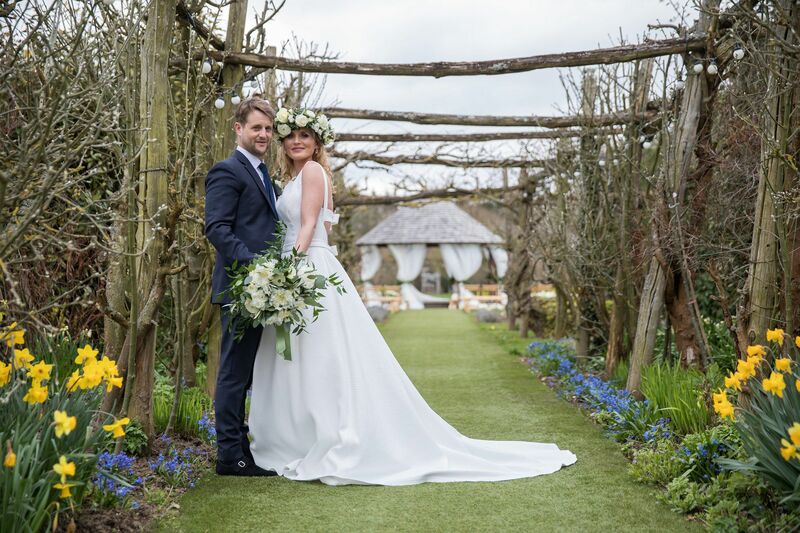 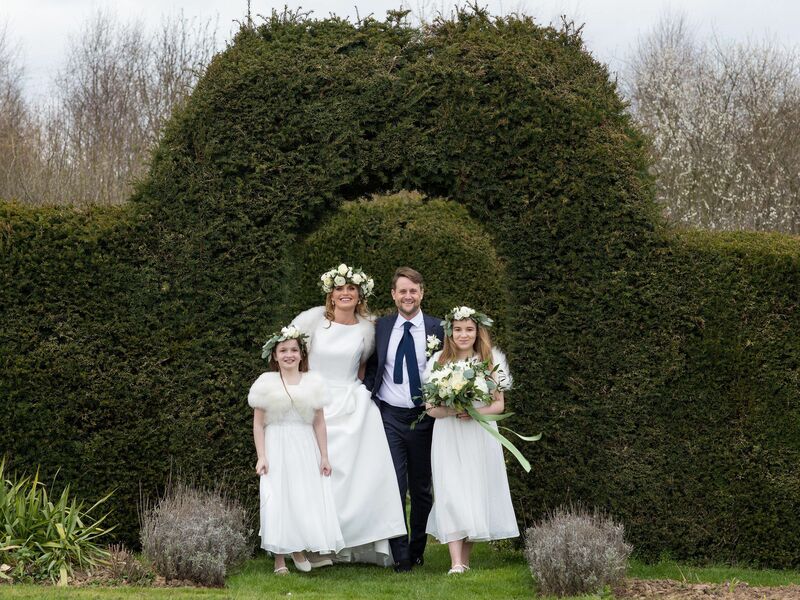 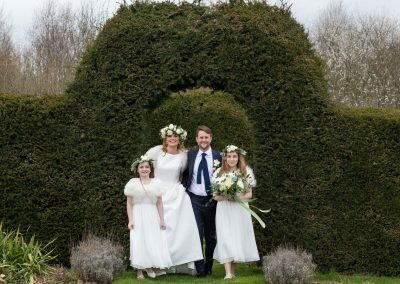 We work in conjunction with the talented Olli Slatter who will film the bride arriving to the first dance, creating a contemporary and emotional time-piece that you can look back on for years to come and share with family and friends.